Kevin takes his hobbies very seriously. He insists on having all the latest gear and apparel, but sadly this doesn’t always mean he’s any good at them! The phrase All The Gear & No Idea seems to have been written just for him, poor fella. But never mind, he makes a great shot for Topic 6 – Equipment. This morning, Stuart declared he was thirsty and wanted a drink. He went in search of a bottle of pop, but stumbled across something much more fun and interesting – a Lemonade Fountain! He happily splashed about in it for a while, drinking as much as he wanted. Which meant he got quite soggy. 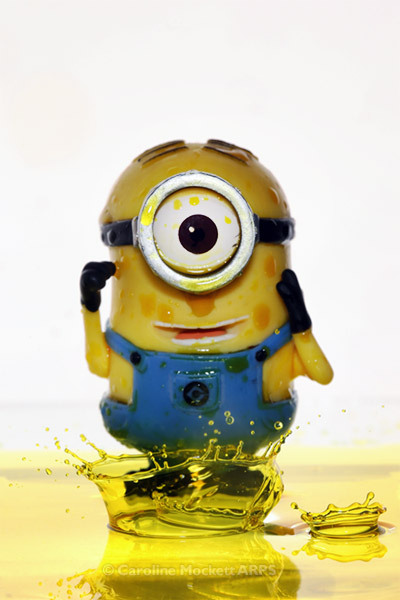 However, the picture was perfect for Topic 51 – Wet. 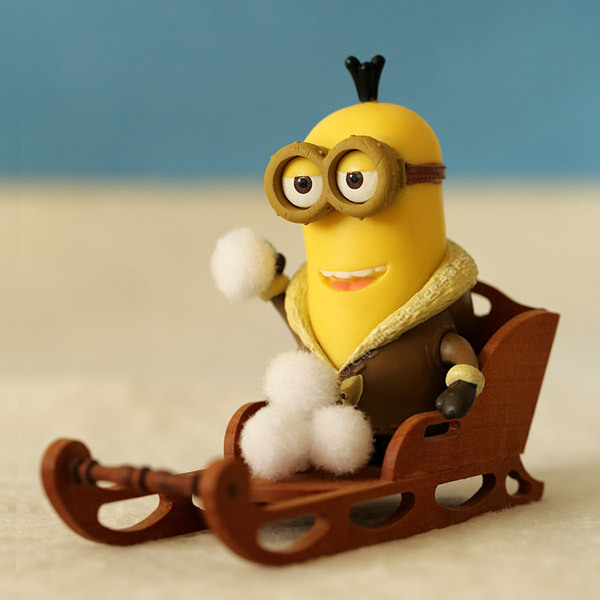 Minions 52 – Pick Me! Pick Me! Pick Me! 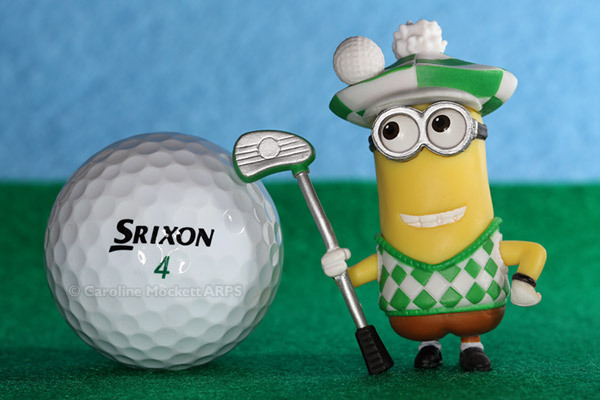 I thought it was time for another Minions 52 image. The guys were all very keen to be in this one, but young Bob seemed very insistent – hopping up and down and yelling “Pick me!”. 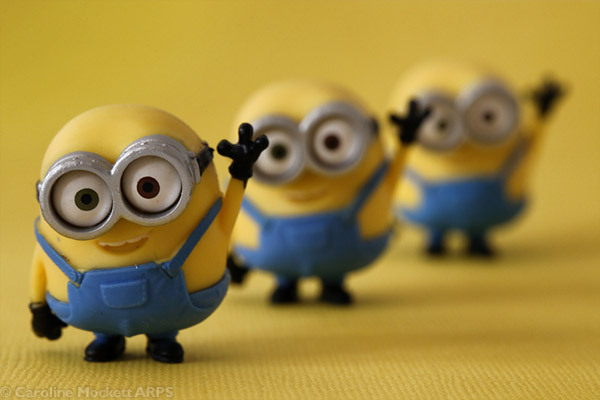 Ok, Bob, Bob and Bob – you need to smile and wave for this week’s picture, Topic 30 ~ Repetition. 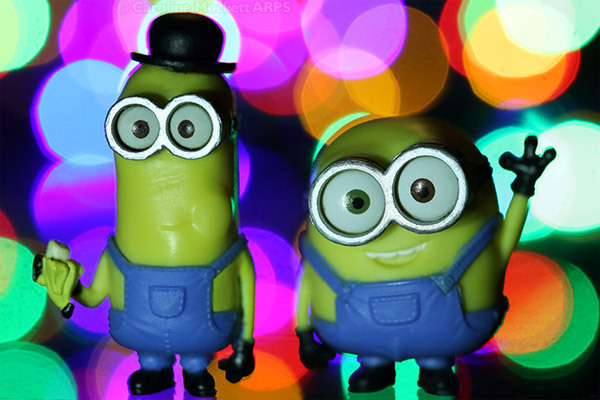 Meet Kevin and Bob, an inseparable pair of mischievous Minions. Along with a few of their friends, they will be featuring in my new Toybox project for 2017, Minions 52. This one is for Topic 12 ~ Pair.